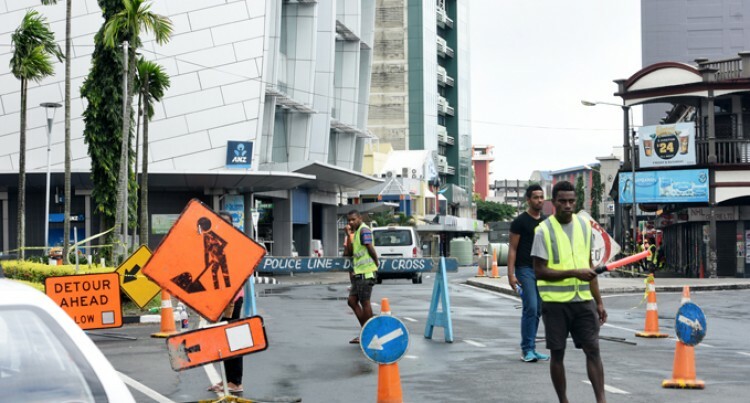 The Suva Arterial Road Upgrading Two Project will be undertaken in partnership with the Asian Development Bank and the World Bank. The Fiji Roads Authority (FRA) has identified roads which they will be upgrading over the next two years. This was confirmed by FRA chief executive officer Jonathan Moore. “There is a lot of due diligence to go through. Tenders have closed with evaluation process in progress,” Mr Moore said. The starting date of the individual road upgrade will be revealed after the tender evaluation process.